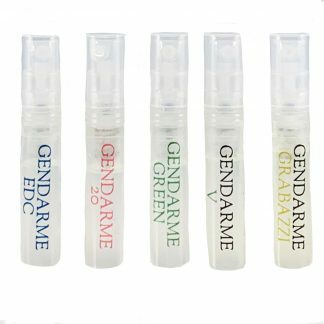 Purchase this product now and earn 30 Gendarme Points! 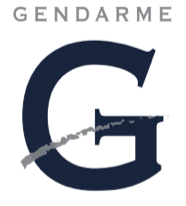 Find an authorized Gendarme retailer near you. Get exclusive deals and updates on our products. © 2019 Gendarme Fragrances, Inc. All Rights Reserved.